INCA began in the 1970s as a family adventure and has grown into a dedicated team of professionals providing unparalleled voyages and journeys. 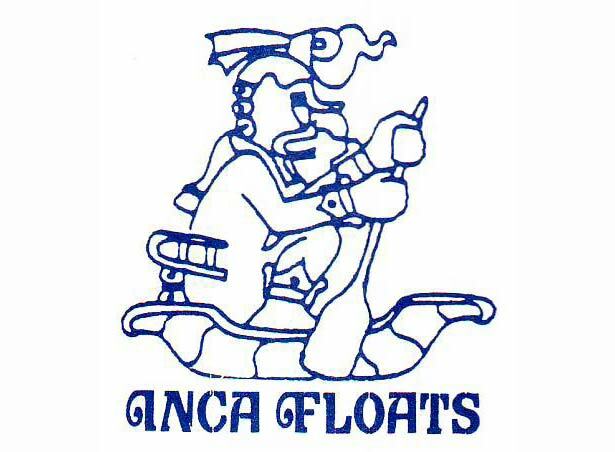 INCA (formerly Inca Floats, Inc.) began in the 1970s as a family adventure when Bill Roberson, a scientist and professor, and his two daughters, Kim and Marika, traveled to Peru and the Galapagos Islands. They had such an adventurous, entertaining and educational time that they couldn't wait to share it with their friends. And so a company was born. Bill returned to the Galapagos to become a licensed naturalist guide under the auspices of the Galapagos National Park. Bill led trips in the Galapagos and eventually befriended Rolf Sievers, who today owns and operates the yachts Integrity and Reina Silvia. Rolf emigrated to the Galapagos from Germany as a boy and his first job was tending the seismograph at Charles Darwin Station. Rolf eventually became manager of the station, a position he held for a decade before leaving and starting a yacht operation. Today Rolf and his sons ensure the yachts are impeccability maintained and exceed our clients' high expectations. In 1996 Inca Floats became INCA, International Nature & Cultural Adventures, to reflect our adventures outside of South America in Turkey, Alaska and Baja. INCA is now more than the Roberson family supplying, guiding, and cooking as on our early treks. We have grown at home and abroad with dedicated, talented staff here in Emeryville and in each of our destinations. Along the way we have continued our devotion to making each trip enriching—as hassle-free and as comfortable as possible for each of our travelers—without sacrificing any of the adventure.